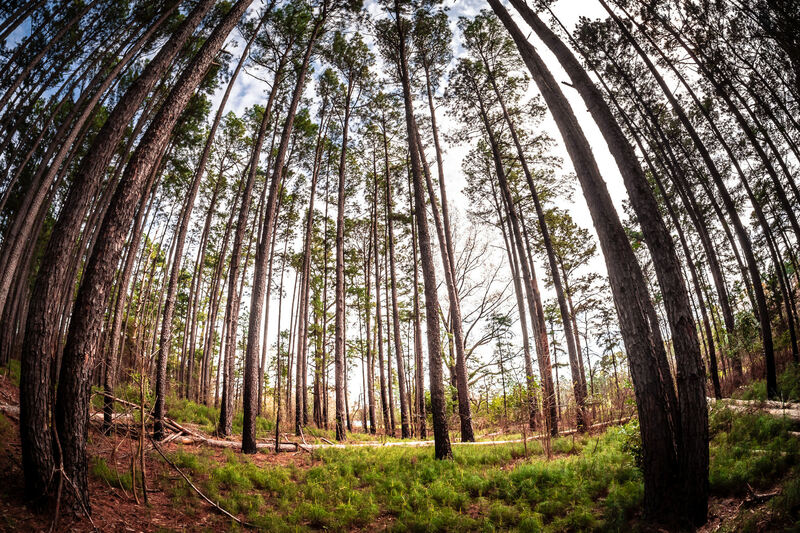 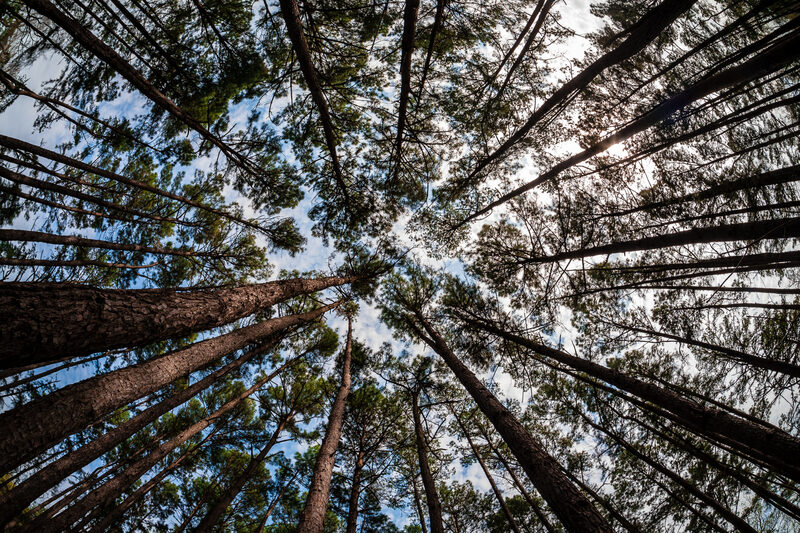 Pine trees reach into the sky at Tyler State Park, Texas. 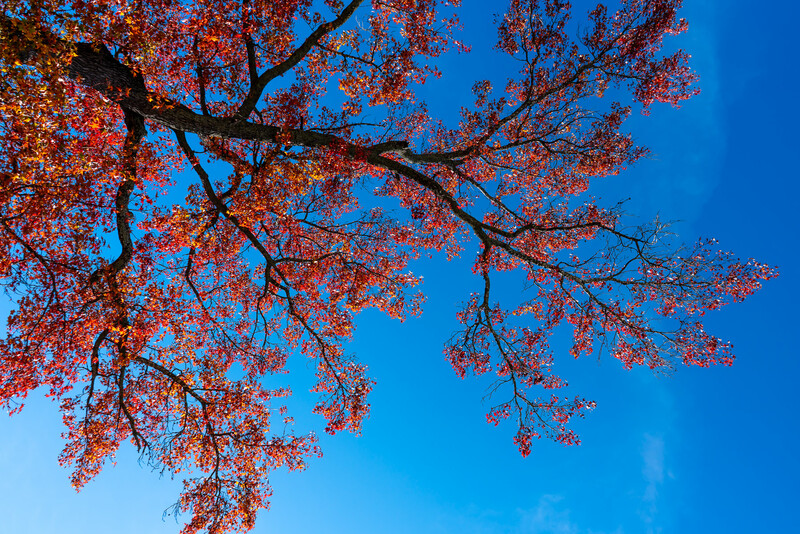 Autumn leaves on a tree spotted in Tyler, Texas. 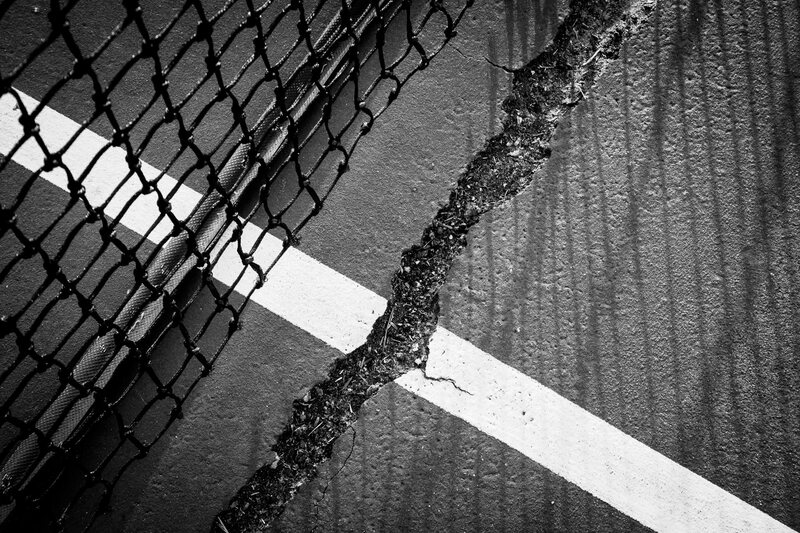 A crack in a tennis court at Tyler, Texas’ Pollard Park. 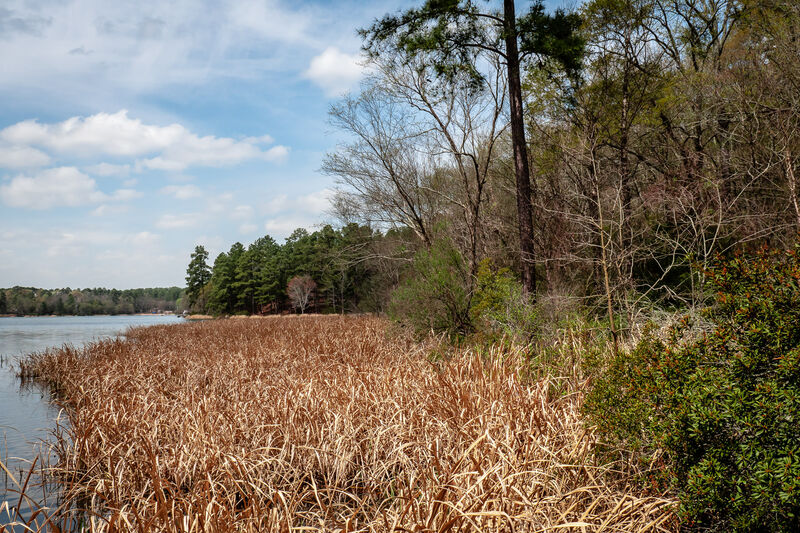 Reeds grow along the shore of the lake at Tyler State Park, Texas. 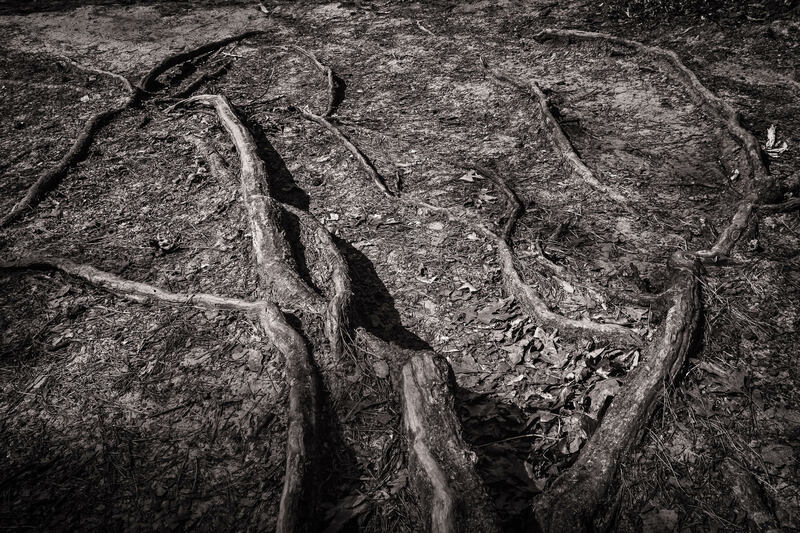 Tree roots exposed at Tyler State Park, Texas. 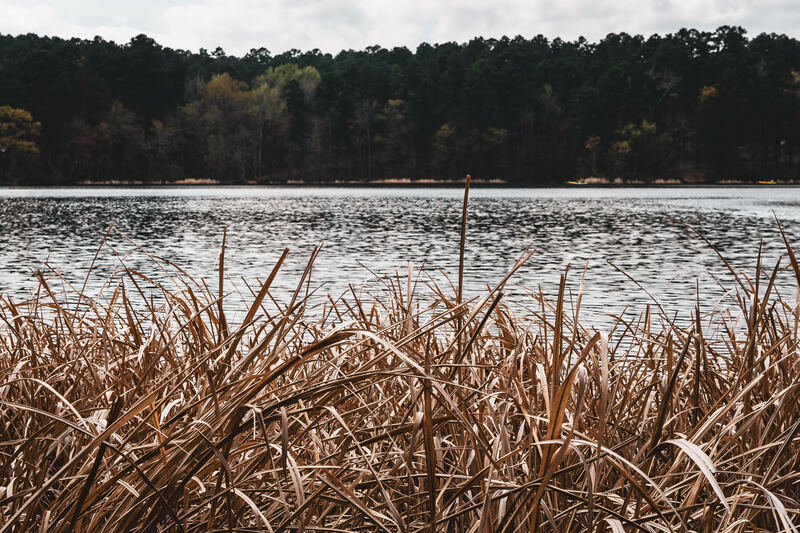 Tall grass grows on the shore of the lake at Tyler State Park, Texas. 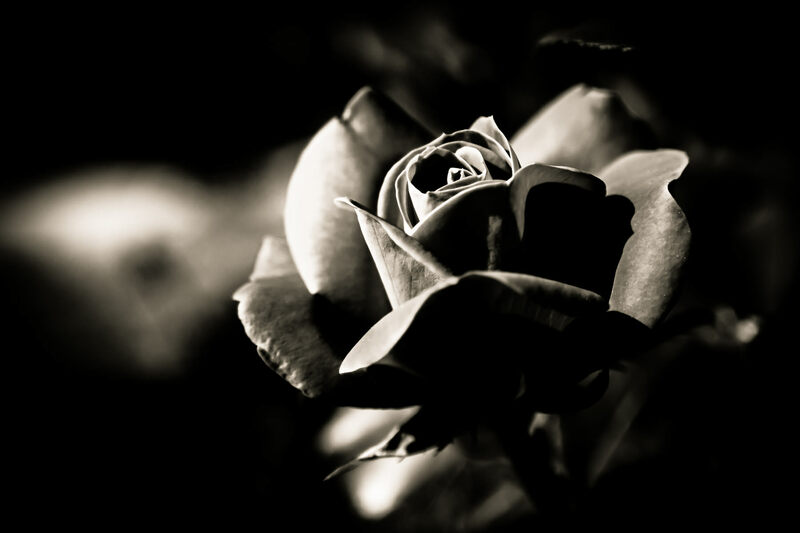 A rose grows in a Tyler, Texas, park. 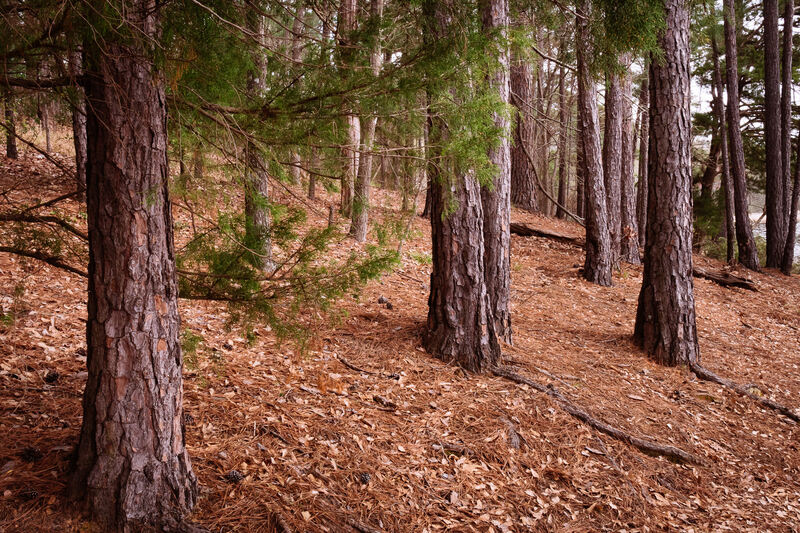 Pine trees grow in the forest at Tyler State Park, Texas. 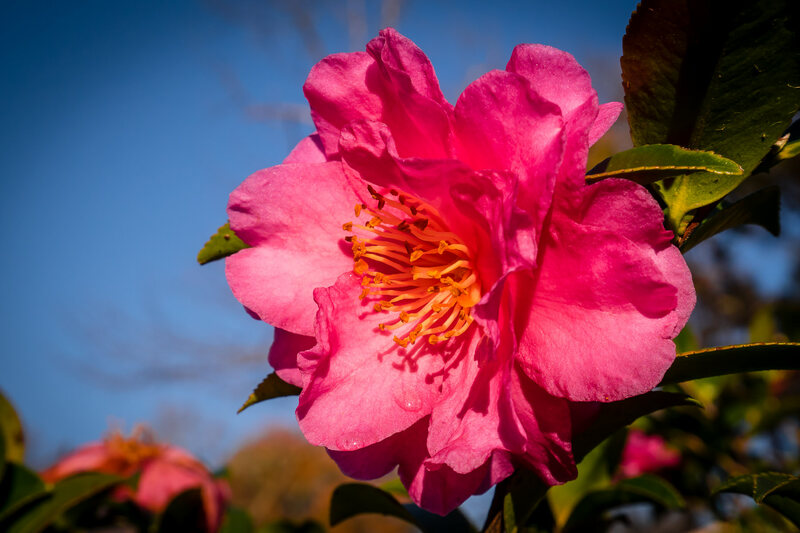 A pink flower grows in a Tyler, Texas, garden.